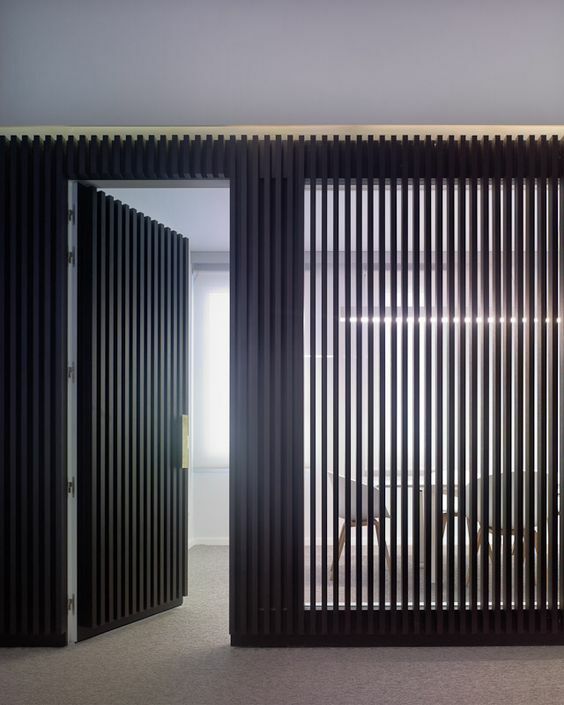 See those strips of wood that create a stunning linear effect? 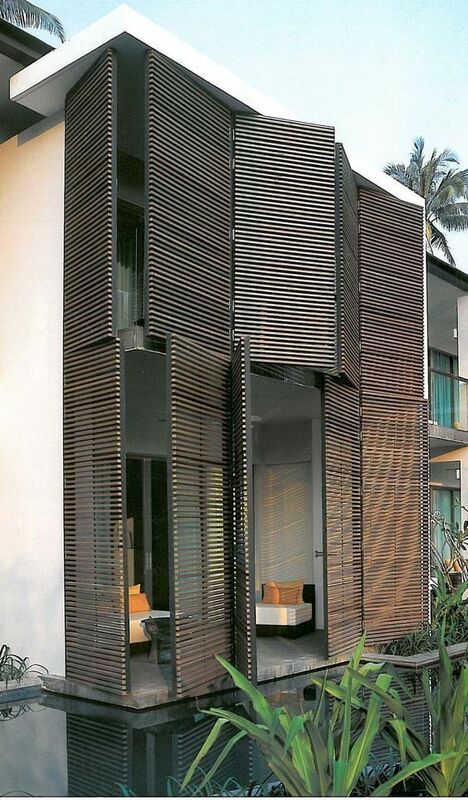 Those are called timber battens and it’s super tempting to add them to the exterior and interior of our homes. Designers use it on the facades, walls, and ceilings of a structure. 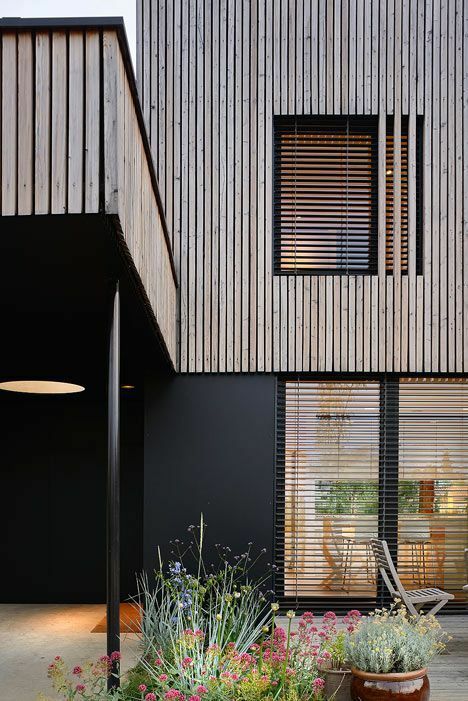 When used multiple battens together in a series, it becomes a masterpiece, adding style, rhythm, texture, and dimension to the building’s facade or interior. 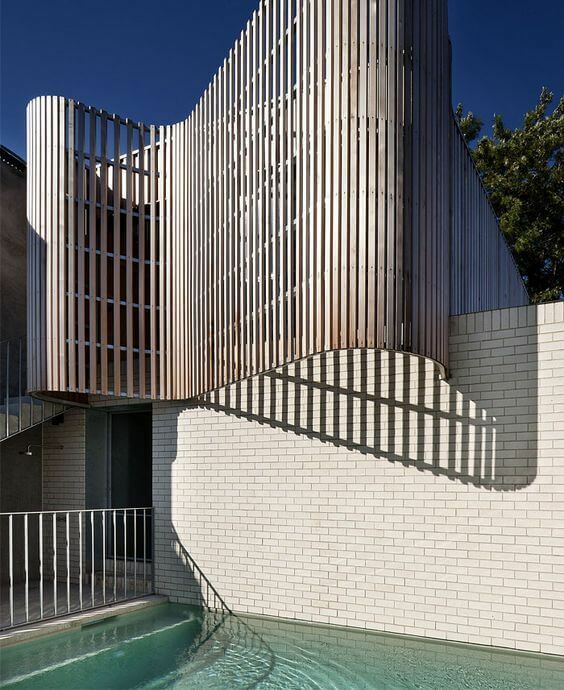 More than boosting a structure’s aesthetic appeal, using timber battens offer other benefits. That includes privacy, acoustics, and heat and light control. It can be custom cut and laid individually. 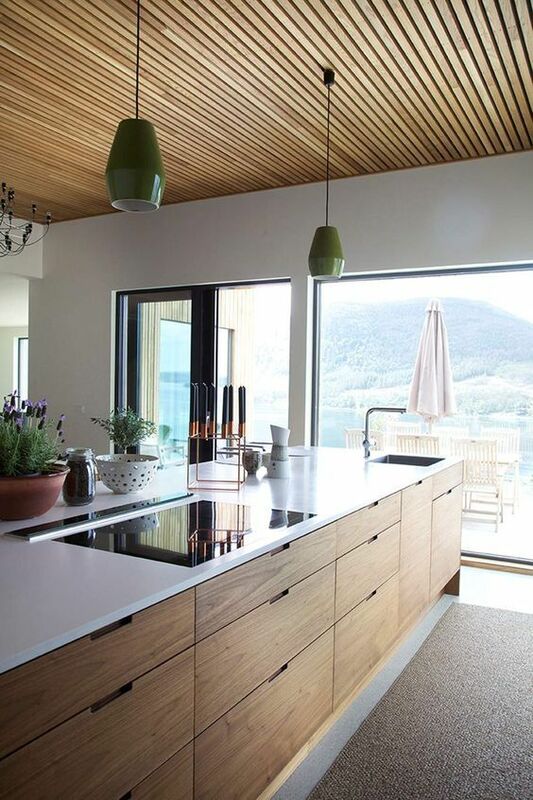 You can also purchase prefabricated and modular timber batten systems. These are quicker and easier to install. Note that the ones for outdoor and indoor use are different. A wide range of wood species is used to create timber battens. Each type of wood offers a unique grain, colour, and texture. It’s gonna be hard to choose! You can coat or stain the wood you chose using oil or water-based lacquers, depending on the look you desire. ✔ Dimensions, spacing, and profiles are customisable, depending on your desired look. This is an important information, especially when crafting the timber batten on your own (or with the help of more experienced tradies). Be clear on the dimensions (width, depth and length) of the timber batten. There is no room for mistakes here. The length of a batten depends on the size of the targeted space, wall, or facade. Measure it first. Avoid estimating. Everyone needs exact measurements in design and construction. The depth and width of the batten, whether it’s thick and wide, slim and thin, or a mix of both, has an effect on the finished room design. Mix and match on paper until you get the best possible design. Profile refers to the shape of the batten’s surface. For a linear and geometric appeal, go for the square, rectangular, angled, or pitched. If you want a wavy or a circular motion, build concave and convex shaped battens. All profiles require accuracy and precision. 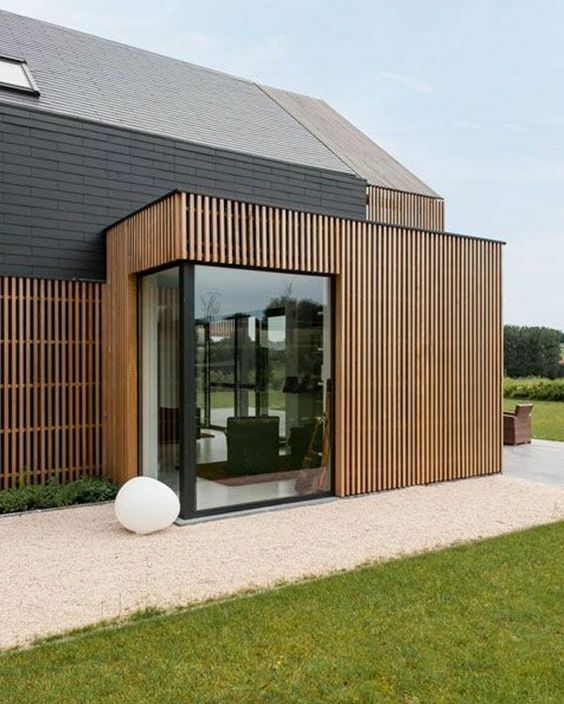 At the end of the day, timber battens look great whether it does or doesn’t have a consistent and uniform look. We recommend five to seven millimetres of space between battens. That’s enough to retain privacy, improve acoustics, and control natural light in the room. Remember, as the distance between each batten increases, the function mentioned earlier decreases. You are free to have more space in between the battens. Do this when you aim to have a see-through room divider. Adds texture, colour, and life to a dead facade. 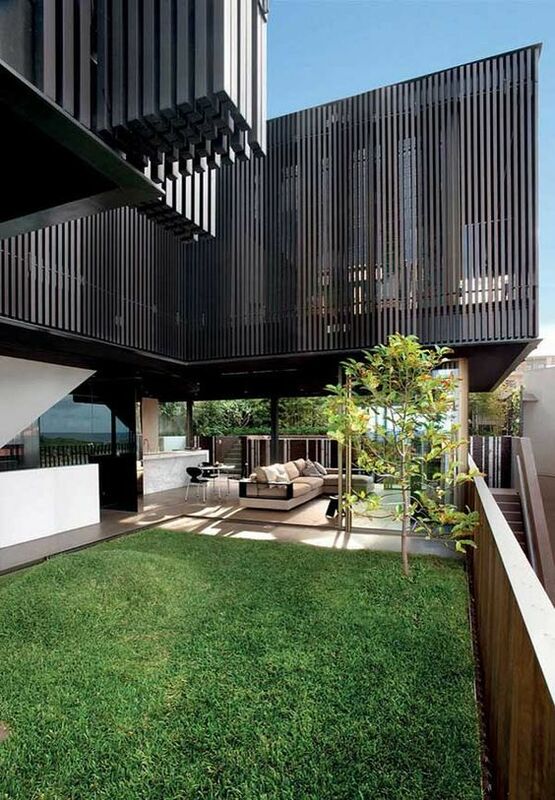 Screens your property, giving you more privacy. Controls the amount of light coming in your space. This is highly needed in poorly oriented structures. Deflects sunlight, reducing heat gain during the hot summer months. It still allows the winter sun. 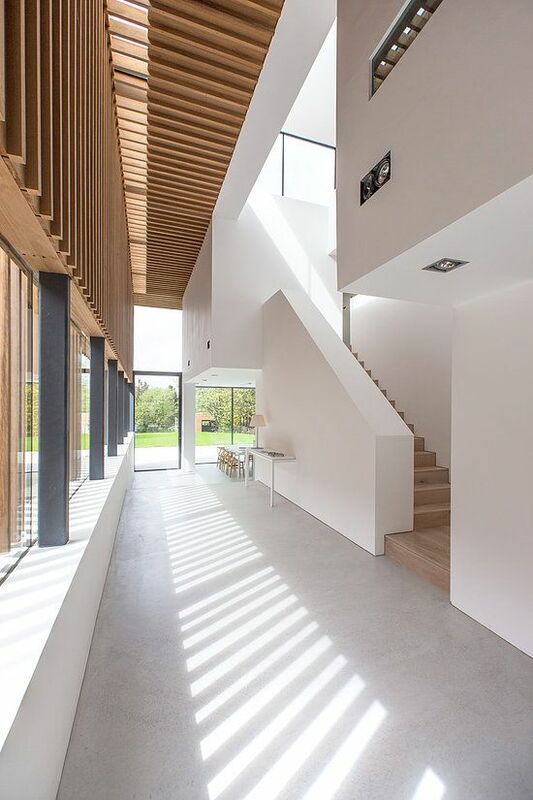 Divides spaces without blocking natural light. 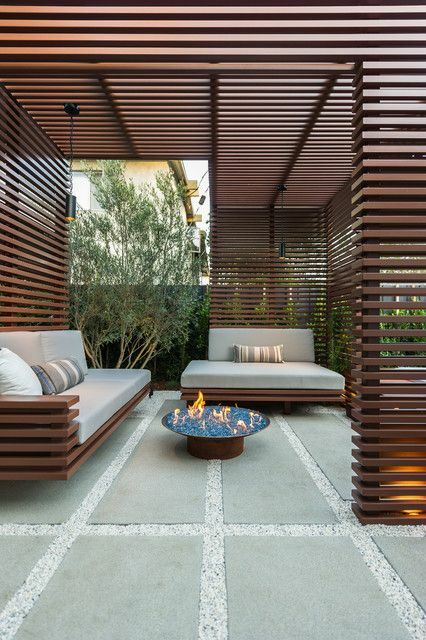 Acts as a protective roof of your outdoor spaces. Improves the home’s acoustics and aesthetics. 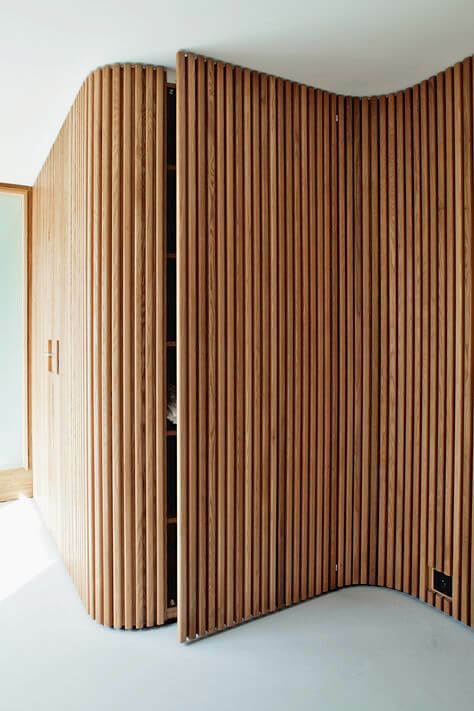 Wood has an impressive sound-absorbing and blocking capacity. 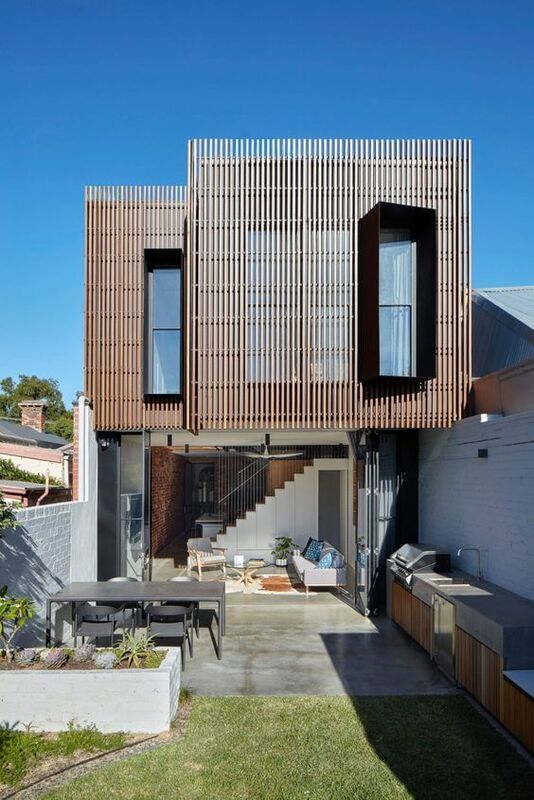 Lay the timber battens closer together to enhance acoustics. 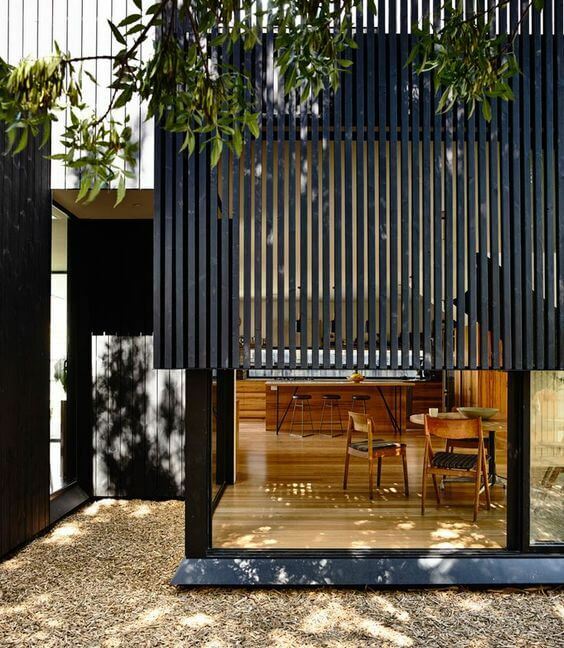 Want to use timber battens in your home exterior and interiors? Talk to our architects and building designers. We’d be happy to help you!